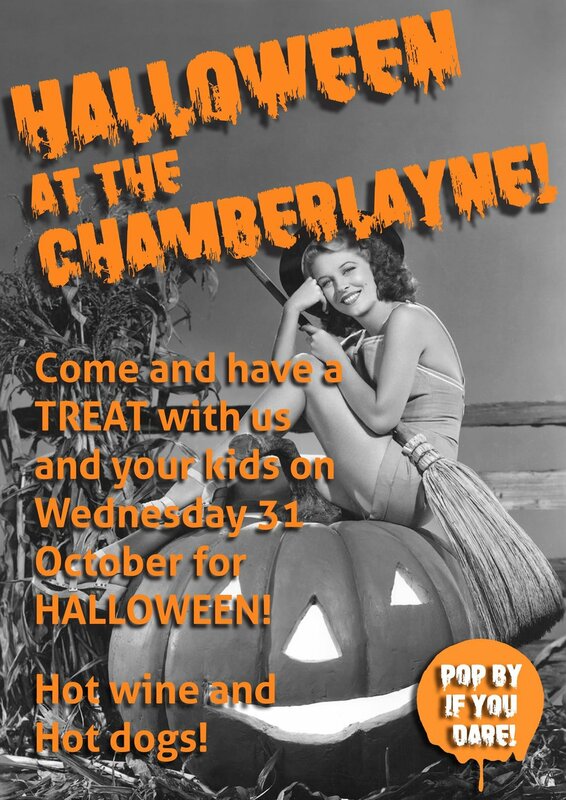 Join us for "Tricks or Treats", we will be serving up hot wine, hot dogs, pumpkin soup on the terrace! Pop by if dare! Wine tasting thursdays! Come and learn from our fantastic sommelier! Blue point, Oly, Belon, Kumi, Kushi discover them all at the Chamberlayne for the annual Oyster Festival. Get your sirloin fix every Monday!